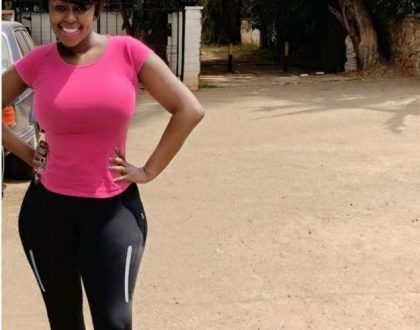 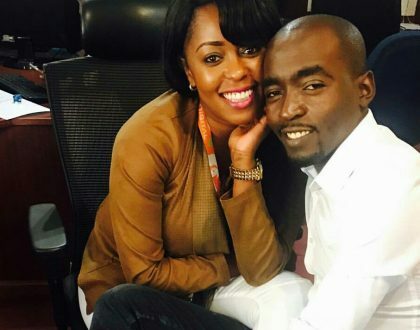 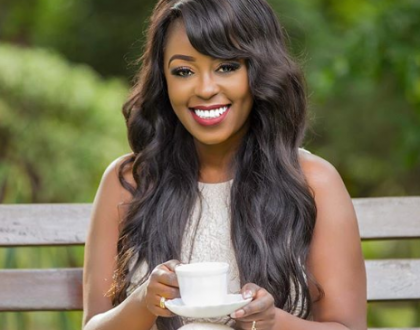 Lilian Muli: What you read online about me is not true. 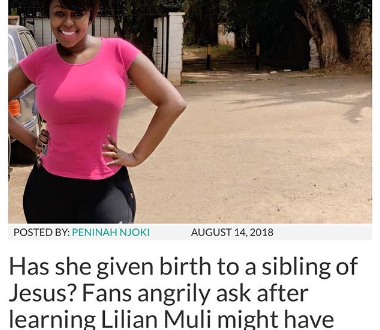 Did someone clone me? 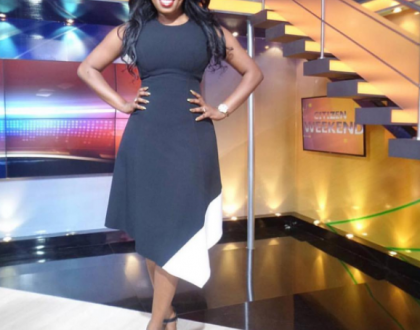 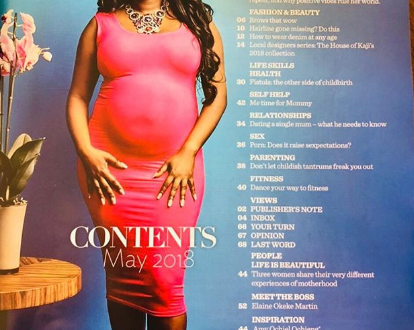 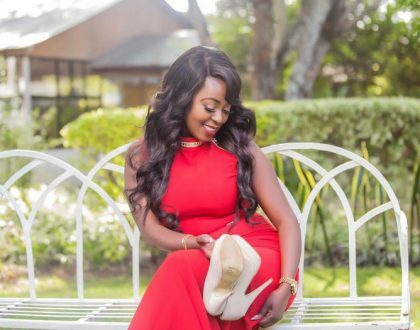 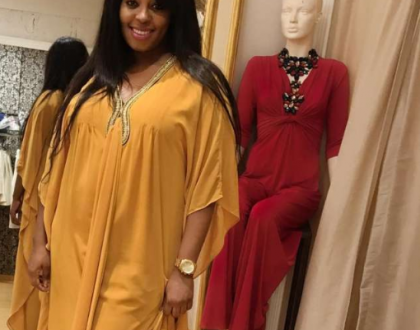 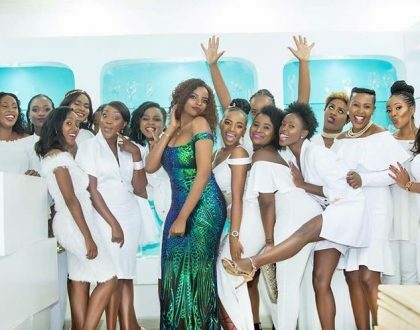 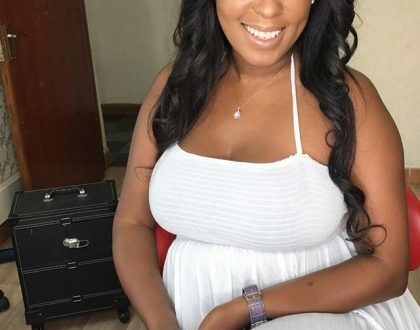 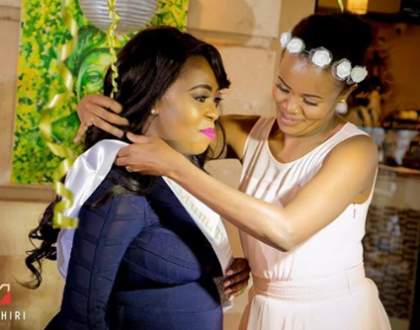 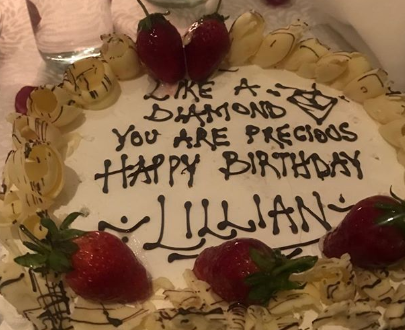 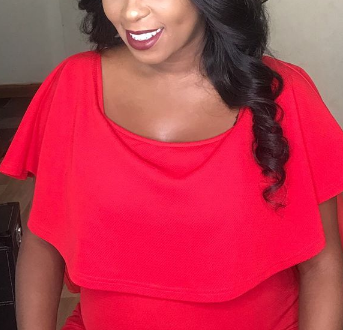 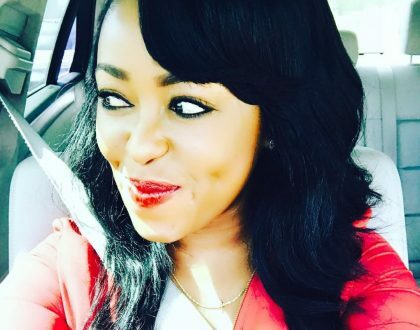 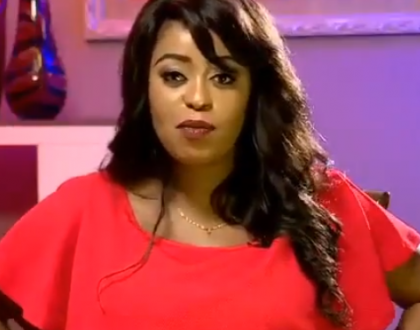 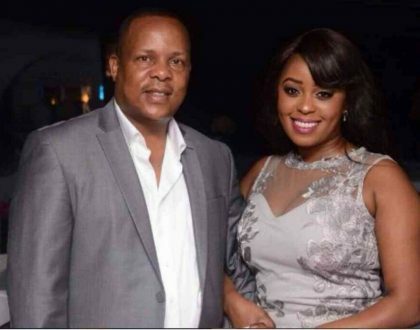 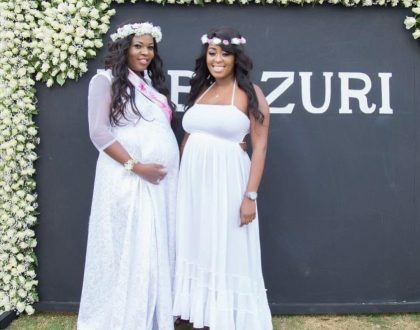 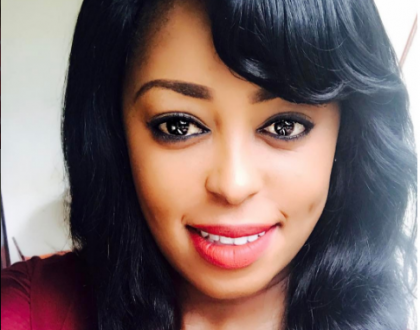 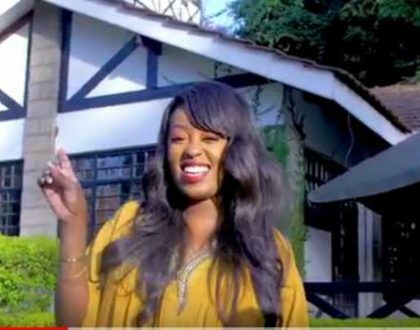 Did Lilian Muli actually pay almost 250k to give birth?